‘Not you too, Paul Hewson’, I said to myself. Not you too, Paul Hewson, I said to myself. But it was. The images were grainy. The glasses gave him away. It was snowing in the footage. The garage forecourt was empty. Where was Catherine Deneuve? 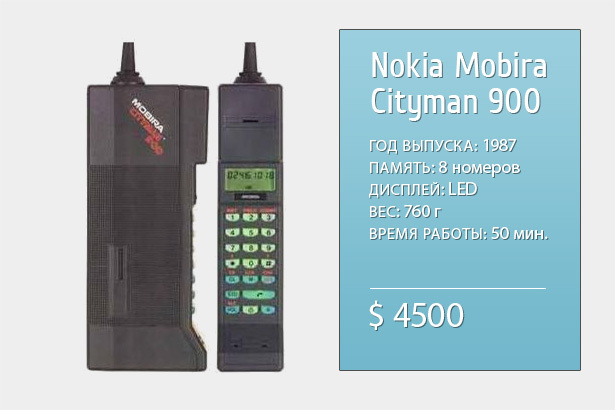 Bono was talking on what looked like a Mobira Cityman 900. 183 x 43 x 79 mm. Those things have a total weight of 760g. They are nicknamed ‘Gorba’ in Finland because Mikhail Gorbachev used one during a press conference in 1987.
Who would be on the other end of a phone like that? And what would they be saying? I could only imagine. The enormity of my task fell upon me like wealth fell hard on Charles Foster Kane.